As soon as I saw the title I was going to mention SCSI2SD – but luckily I kept reading! Planning on putting a couple in my Macs soon! Sadly I don’t have any AU/X capable Macs – yet! Classic Macs are a bit thin on the ground in Australia. Shoebill will (kind of) run A/UX! … It’s not 100% but its enough to boot to the UI and run common stuff. Sadly no networking just yet. I can give you my IIci for free if you pay for shipment from the US. I don’t have one either.. But I uh managed to re-host all the images. Damn! They don’t auto load? no. I fixed them all. 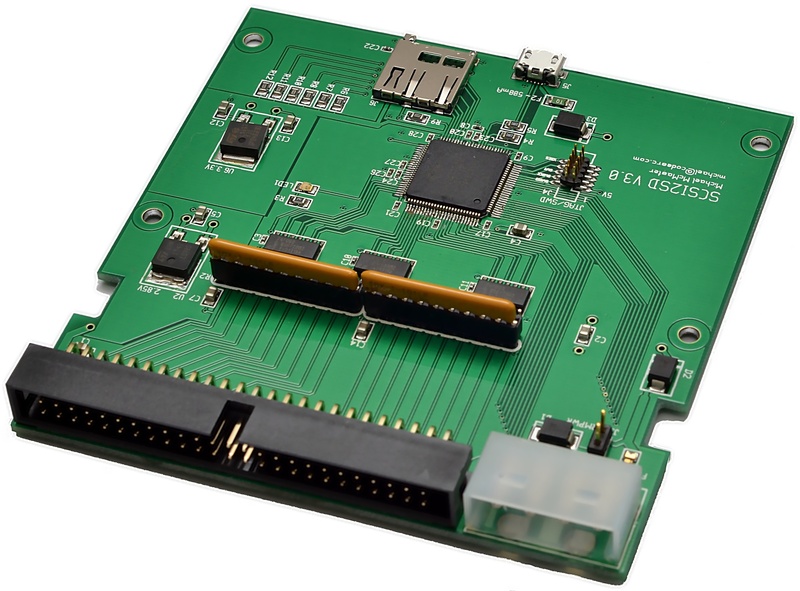 The SCSI2SD seems to work very well with picky SCSI controllers. 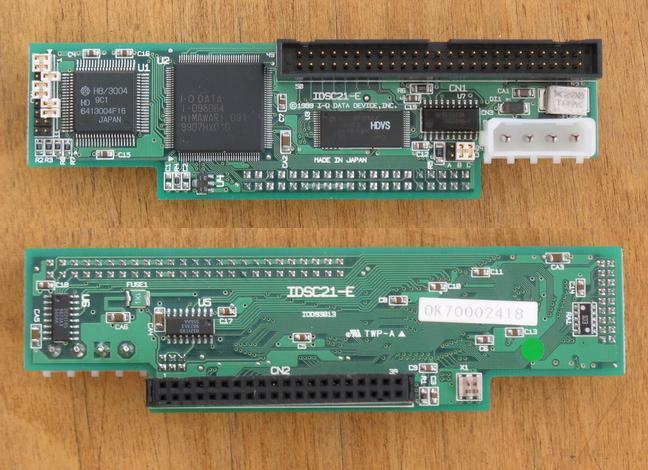 I have read reports that it even works with the RamFAST SCSI card for the Apple II line (weird card, doesn’t assign itself a SCSI ID on the bus). 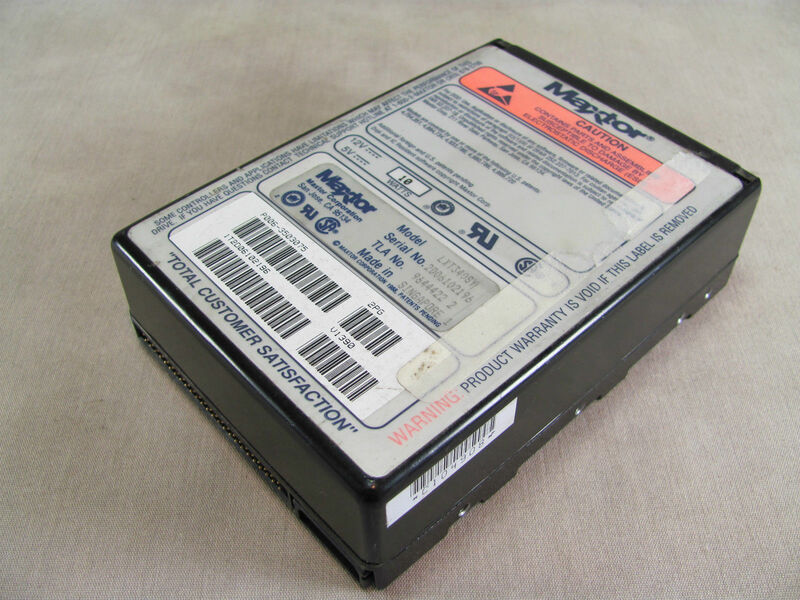 I had gotten a surplus 2.5″ Adtron S25CF SCSI to CF adapter off ebay that it won’t see. Macs seem to have no problem with it though so it will likely see the inside of a Powerbook 180c soon. 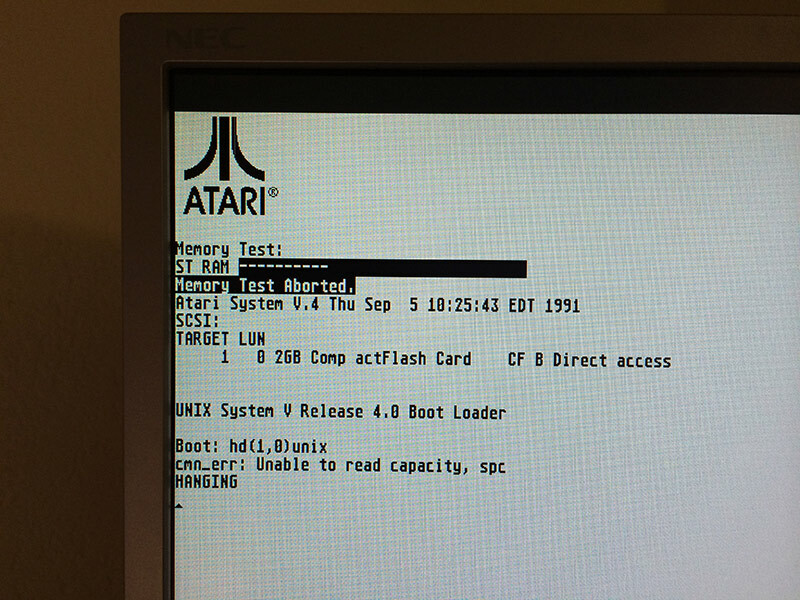 Hi – Good news to see that SCSI2SD works fine with the TT. 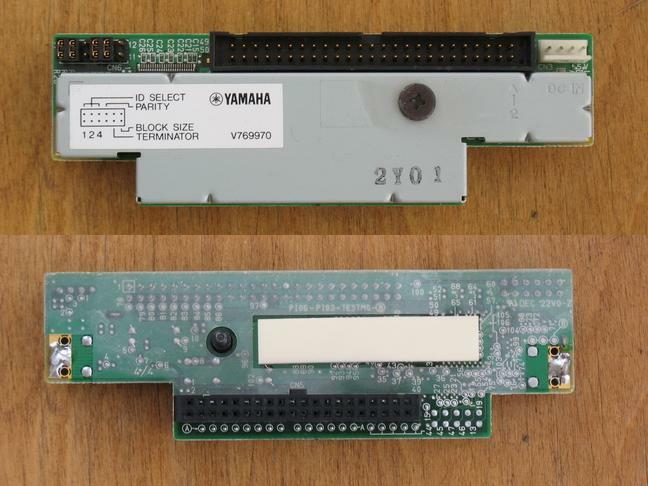 I’ve myself ordered and received few months ago an SCSI2SD in the idea to fit it in a MegaSTE and replace my dead ST-157A. Since now, I’ve never had time to play with it. Do you have any special remarks or details to allow me to make this smoothly and easilly ? The installation should be fairly easy if you use standoffs instead of bracket (see http://en.wikipedia.org/wiki/Standoff_(separator) ) get 4 x 10 mm high with m3 or 6-32 thread. You can see them here http://en.wikipedia.org/wiki/Computer_case_screws. Then unscrew the Atari HDD bracket from the plastic cover and screw in SCSI2SD directly to the atari bracket using standoffs. Then screw Atari bracket back to the plastic cover. This is the easiest way. I can post some pictures. >>In the next article I will write about my first steps in the system post boot and then bringing it to a more or less usable state. Stay tuned! I just know that Tenox has been busy with personal issues the last while. Question. 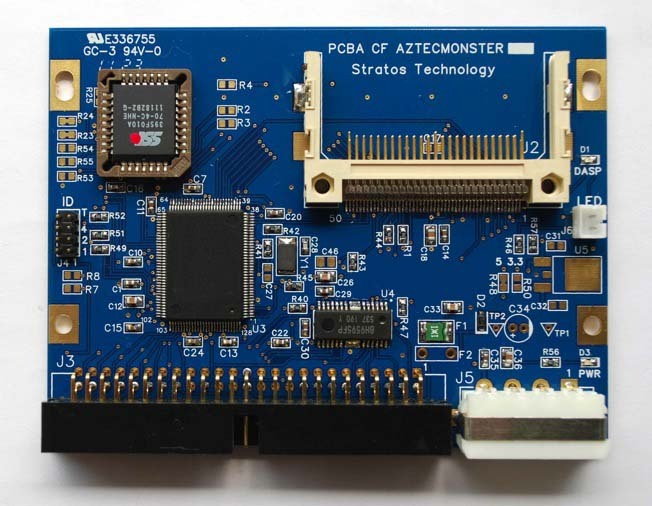 Are your VGA adapters still around/for sale? I am soon getting bacy my old TT from a buddy who has held onto it for me for the past 20 years. I am looking to use her with System V once I get her back. So few resources on the web (it seems) for the TT. Thanks for the post! Any info out there on the TT is most helpful.